Perrys Berrys Ltd is a second generation strawberry farm run by Francie Perry, her daughter Katie and son-in-law, Grant. 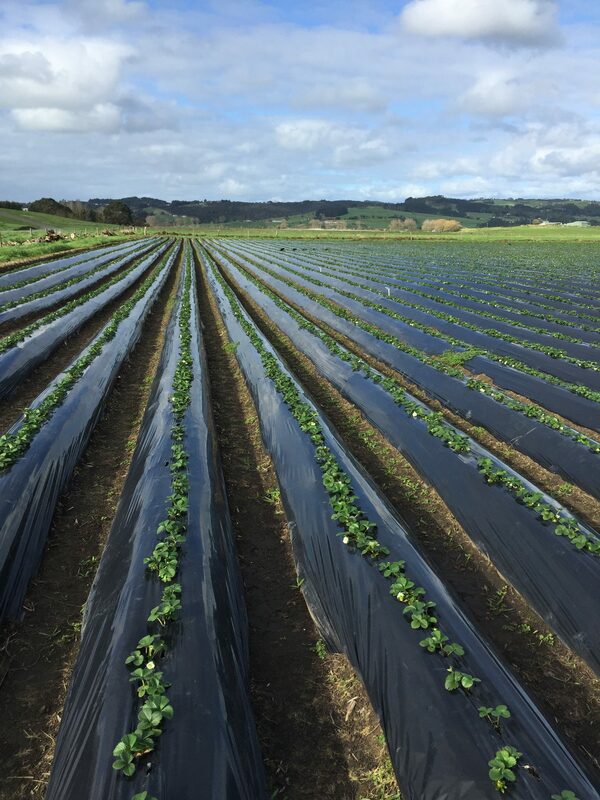 Their gardens are just a few minutes from Auckland Airport on a 30 hectare farm. 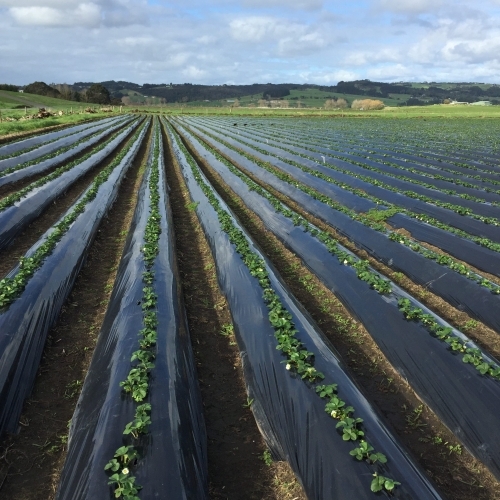 Francie started growing strawberries more than 30 years ago and her commitment to quality and innovation has resulted in Perrys Berrys being the only New Zealand strawberry grower that actually grows its own plants. Perrys Berrys are the only growers in New Zealand to have its own nurseries. 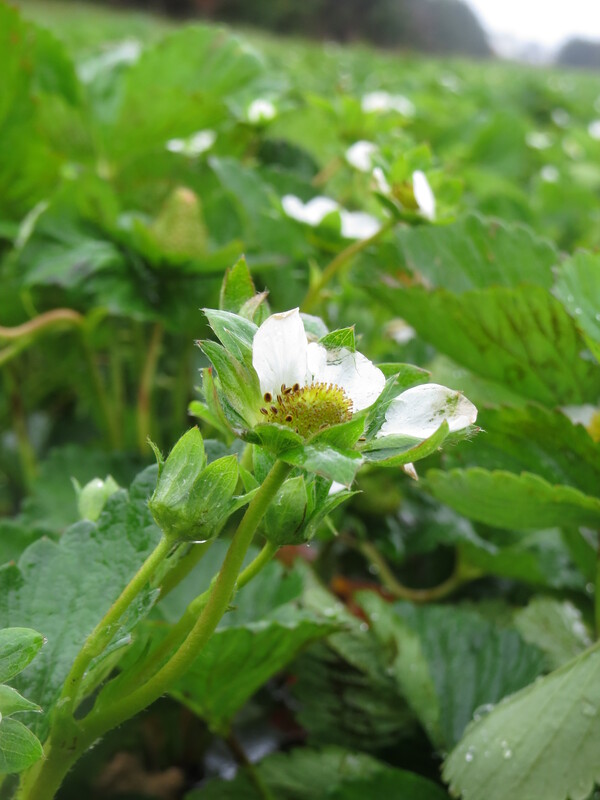 It’s a long but worthwhile undertaking as each strawberry plant journeys through a 4-year life span from propagation to harvest. 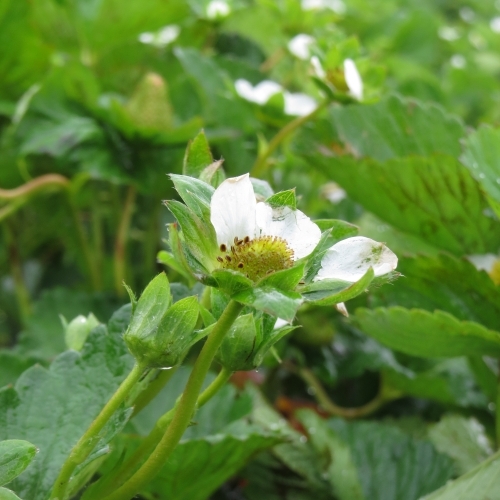 From the ‘mother plant’, cuttings are propagated into millions of young strawberry plants. The journey begins in the greenhouse where cuttings are first nurtured, then on to Takanini where plants are bulked up, to Ohakune where their high elevation orchard toughens them up in the alpine air, before returning back home to sunny South Auckland for harvesting year. 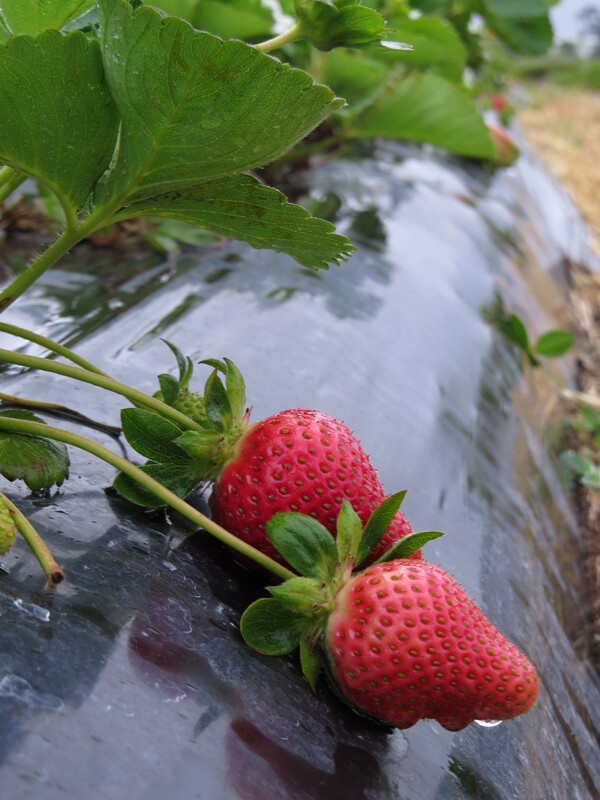 New strawberry varieties are continually being trialled as they seek the best possible fruit – for their flavour, size, firmness and colour. The picking season starts ramping up in November and continues through to February. Hundreds of pickers can be seen out in the fields at dawn to select the juiciest berries. The weather is nice and cool then, a perfect time of the day for picking. The pack house is a hive of activity in the small hours of the day too, rinsing, grading and packing for local supermarkets, export and for Anathoth Farm! 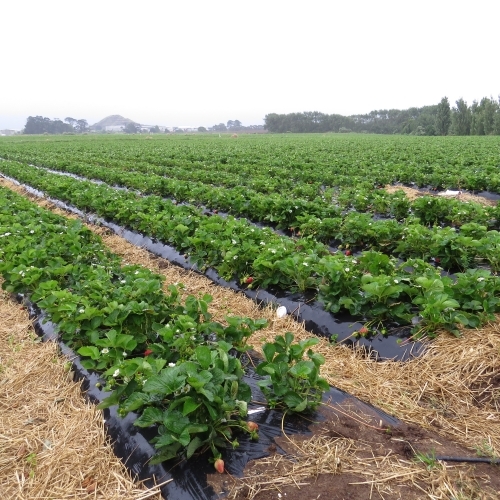 Once harvesting is over the plastic is removed from the rows, the plots are mowed, the straw is mulched and the process starts all over again for the next growing season. 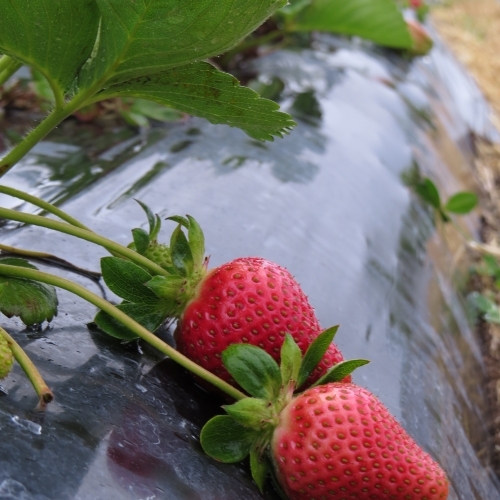 With more than 70 acres of strawberry fields, the Perry family are certainly kept busy year-round. 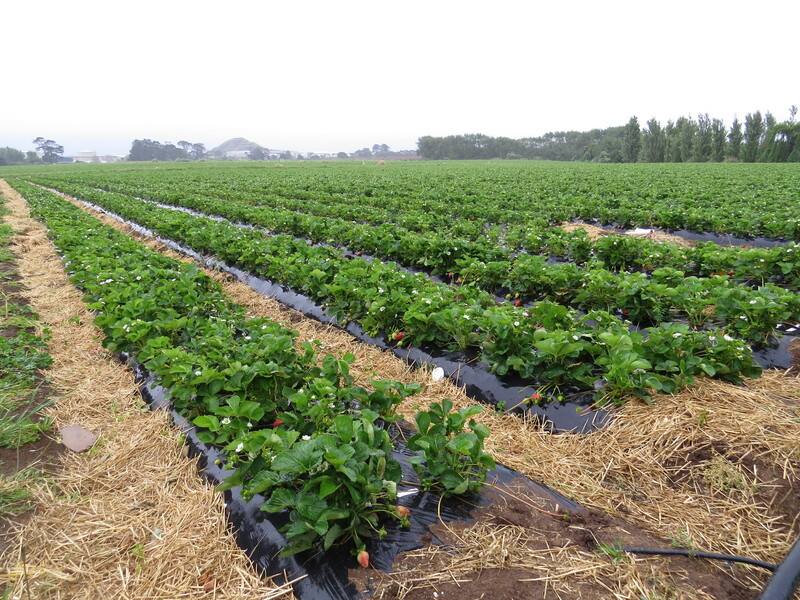 Have you ever wondered why there is straw around strawberry plants? Straw is a great weed suppressor. Not only does it help protect the plant from splash-back in the rain (which can accelerate the spread of fungal diseases), it helps keep in moisture and protects the roots from extreme temperatures. And, packed with nitrogen, it adds nutrients to the soil once it starts to decompose. Francie has been involved with berries for decades. Katie, Francie’s daughter, was helping during the university holidays when she met Grant, who was contracted to lay the black plastic rows on the orchard. Love blossomed and the berry family grew. With Francie’s four grand-daughters already spending much time on the farm, we look forward to the third generation continuing the family tradition.